Rome, the jewel of Europe with its rich history and breath-taking architecture is the perfect long weekend getaway. 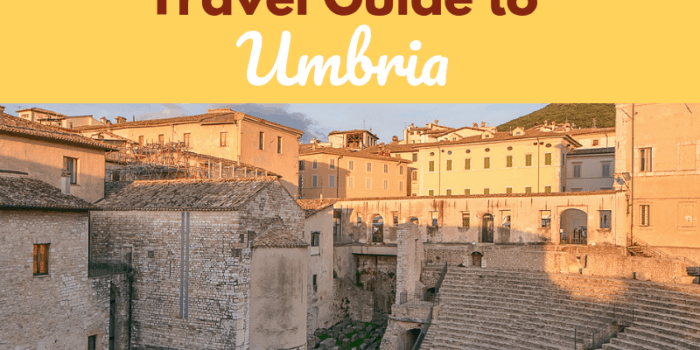 The city is said to date back to 735 BC and its name comes from Romulus, a baby abandoned along with his brother, Remus, on the banks of the River Tiber by his mother. The babies were said to have survived because they were suckled by a she-wolf and the image of Romulus and Remus presided by a wolf is immortalized in sculpture in Piazza del Campidoglio. The Roman Empire was once the most powerful empire in the world and a wealth of architecture, sculpture and art can be found in every corner of the city. Rome is also the seat of the Catholic Religion and Vatican City and its museums is a highlight of any visit to the city. 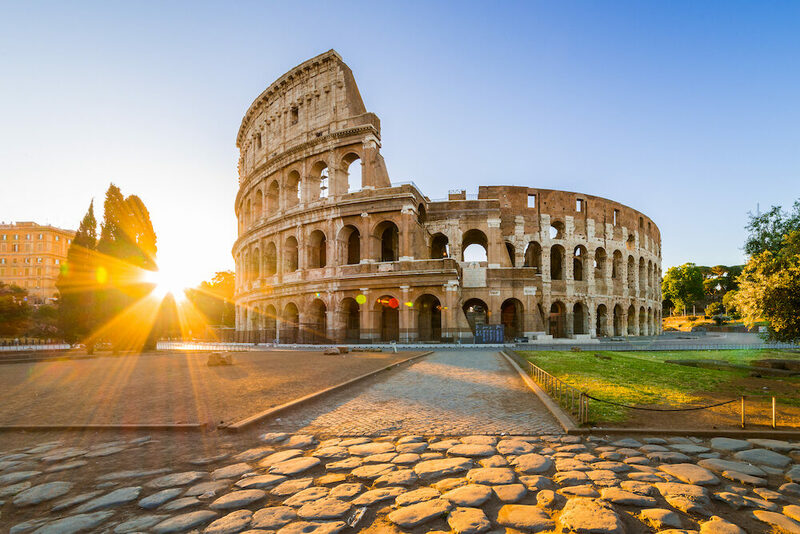 Be transported into ancient history whilst wandering the ruins of the Roman Forum, explore the Colosseum and countless other historical sites around the city. 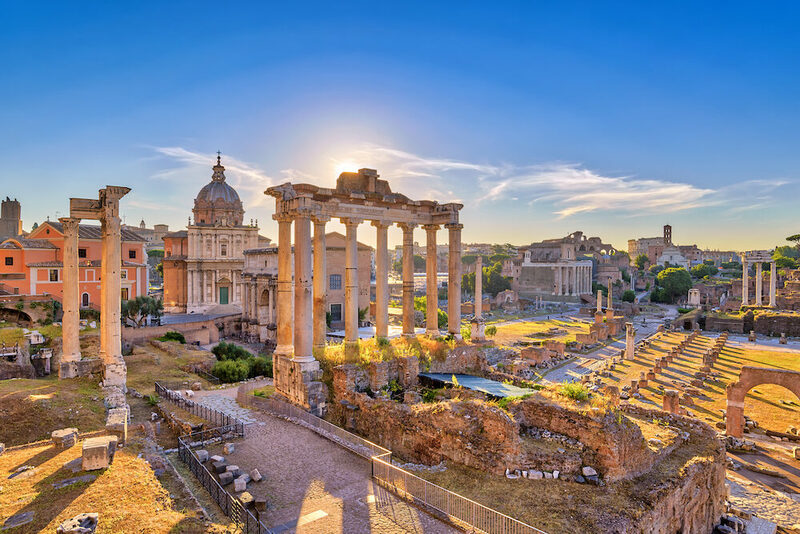 Aside from history, Rome is also famed for its excellent cuisine, which has conquered the hearts and stomachs of people around the world for centuries and is one of its most popular exports. Rome is also famed for fashion, style and elegance. The Eternal City has something for history buffs, romantic lovers, stylist as and foodies and more! 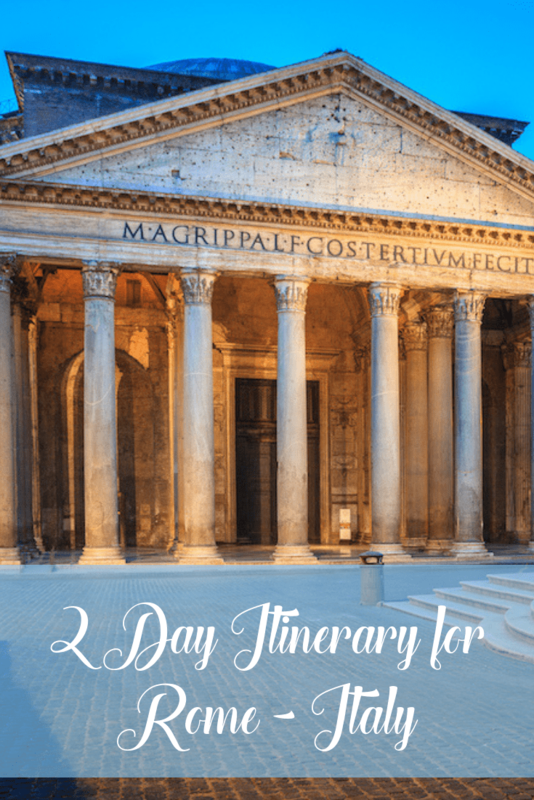 Though it may seem intimidating, this guide is perfect for those who only have 48 Hours in Rome – A 2 Day Itinerary. 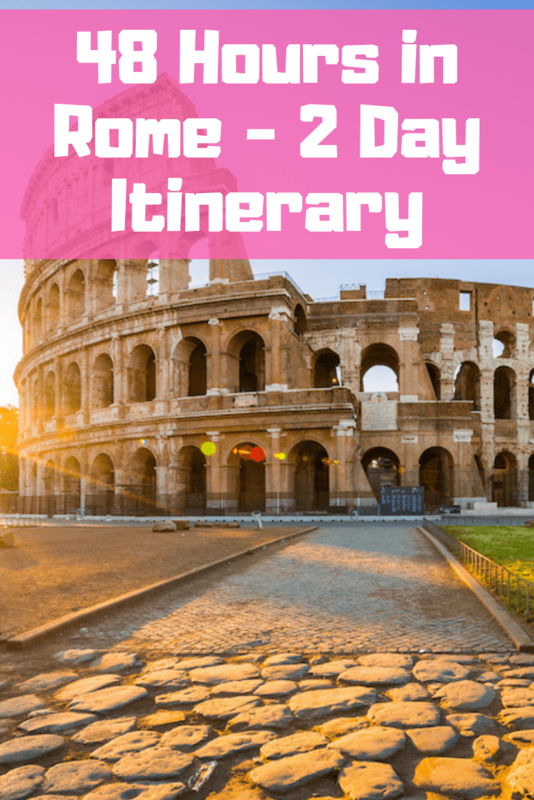 We will show you what to do in Rome, where to stay, what to eat and how to get around, whether its a weekend in Rome Italy or just a quick trip. Rome is heaving with tourists year round, being one of the most popular tourist destinations in Europe, so expect crowds year round. 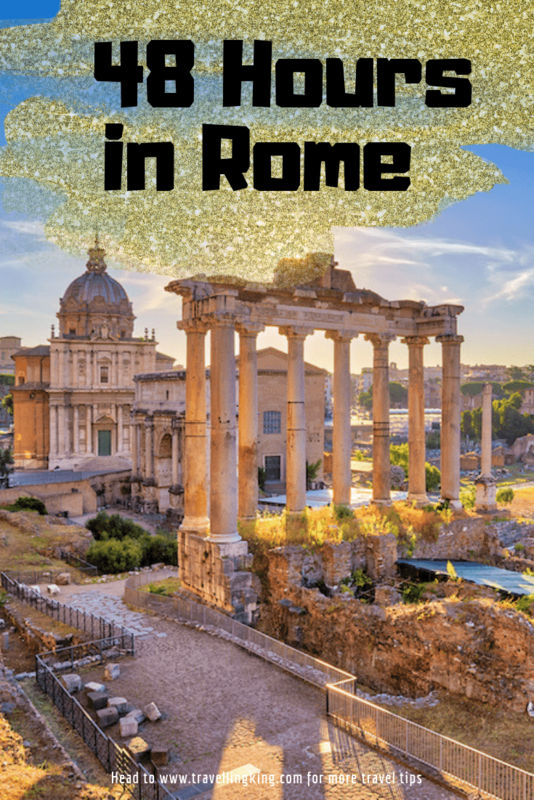 The best time to visit Rome is from October to April or May when the weather is cooler and crowds are thinner and you can save some money on hotel prices, which drop significantly. A warm jacket is required but temperatures rarely go below zero. 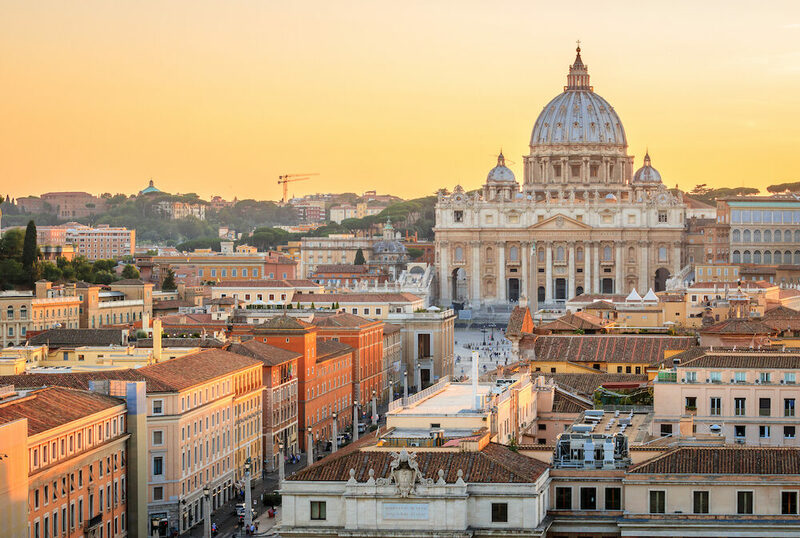 For those who prefer warmer temperatures, head to Rome in springtime but avoid peak tourist travel periods like Easter where prices are higher and tourists throng to the Eternal City. 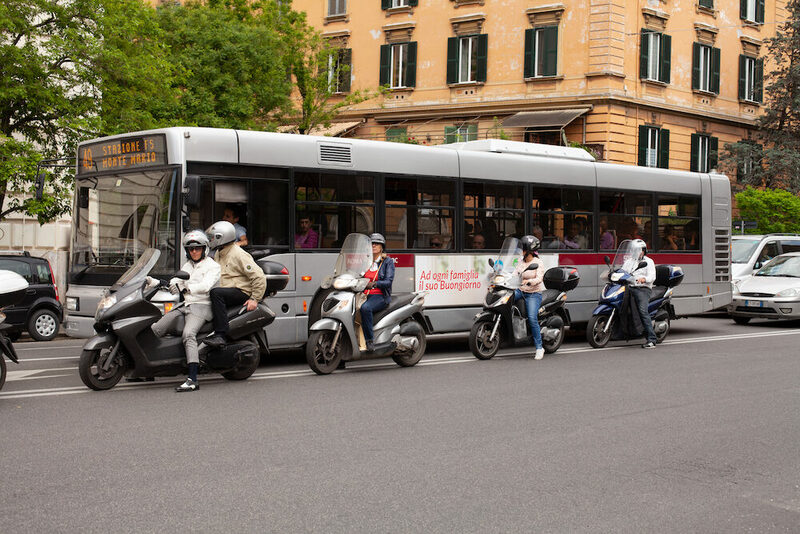 The best way to get around Rome is by public transport, though this is a bane for most Romans, as the public transport system does not function as efficiently as it does in other European countries. The Public Transit Bus service is probably the cheapest way to get around, tickets can be used in conjunction with the metro, don’t forget to hold onto your ticket to avoid being fined up to €70 by a ticket controller. 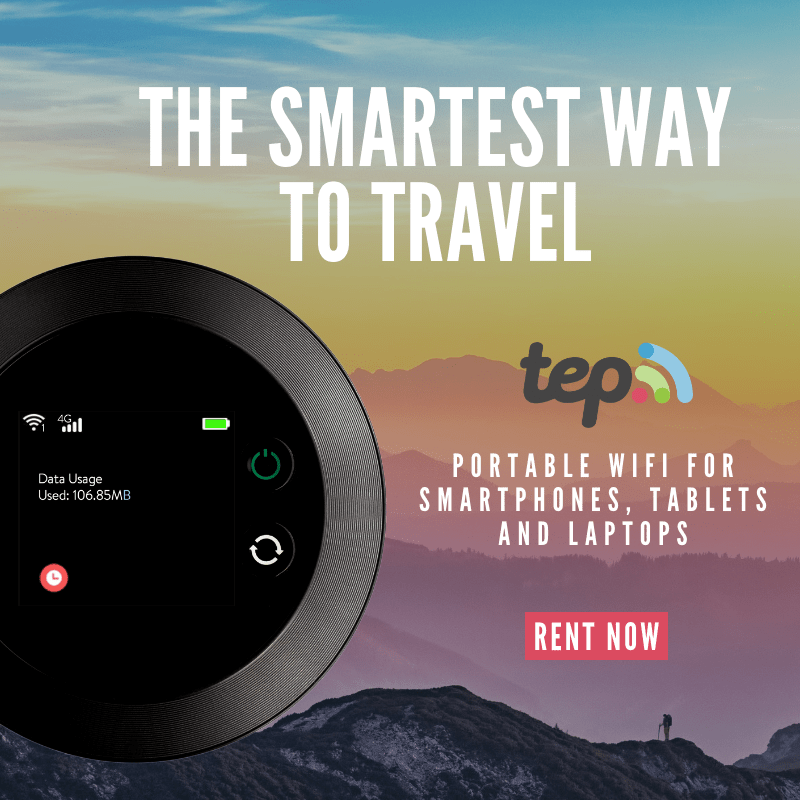 There BIG is only €7 and gives you a full 24-hour’s worth of public transportation, alternatively you can purchase a 48-hour pass for unlimited bus and metro travel for 48 hours. Children under the age of 10 ride for free. The metro is another efficient way to get around and there are three lines, and you can easily reach the Colosseum and Roman Forum and the Spanish Steps by metro. 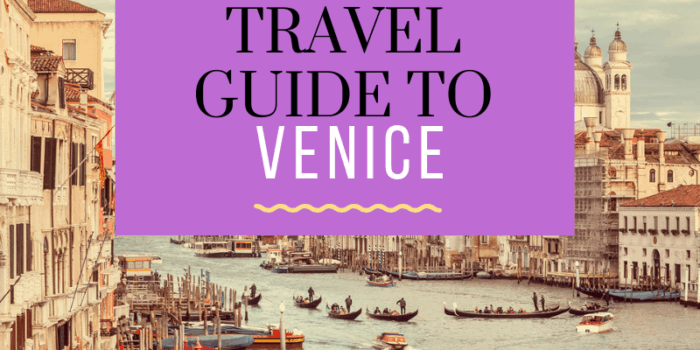 The metro doesn’t take you out to the airport but you can travel on line B to Tiburtina or Piramide where you can take a train to Fiumicino airport. Alternatively, you can take Line A to Anagnina where you can catch a bus to Ciampino airport. 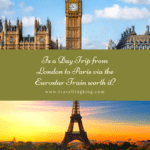 There are direct trains from Leonardo Da Vinci airport at Fiumicino to Termini, the train journey takes around 35 minutes and leave approximately every half hour. 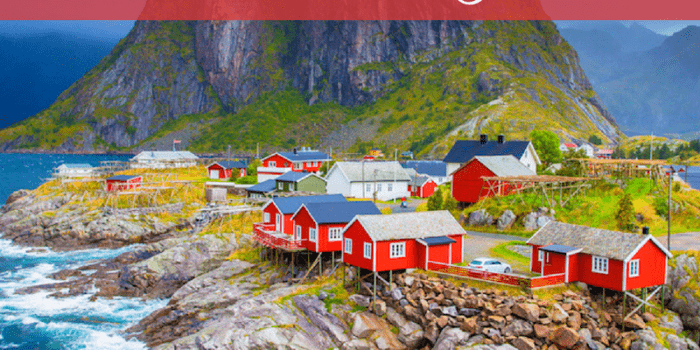 Being a popular tourist destination there is a wealth of options for accommodation including Airbnb, which is always worth a look, Get a $40 in travel credit when you sign up, using this link (Only for new Airbnb guests). 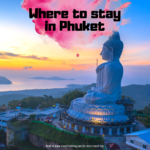 If you’re looking for a budget boutique hotel or hostel here are some of the best and noteworthy in the city. 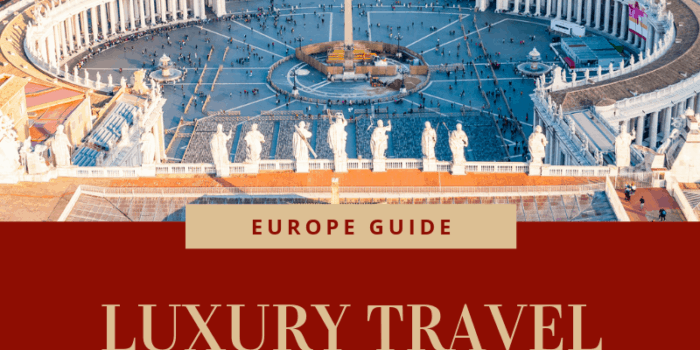 We have also written an extensive guide on where to stay in Rome. Relais Giulia – This intimate 13-room boutique hotel is tucked away on Via Giulia and was once a palazzo that belonged to the Farnese family. Minimalist décor and welcoming staff, this beautiful hotel is full of charm and style. 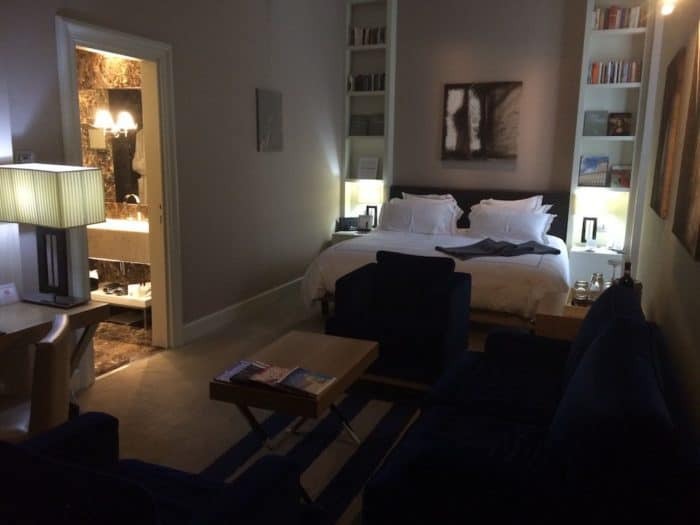 The rooms were designed with ultra-modern furnishing and have private bathrooms and air-conditioning. 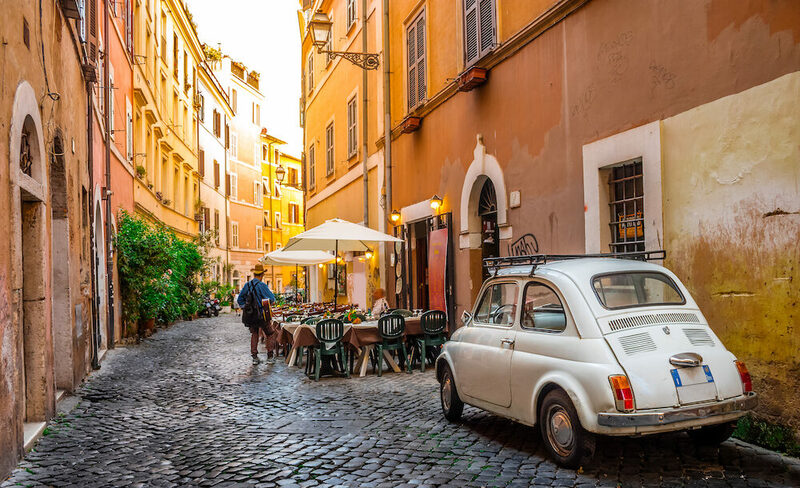 Situated in the lively neighbourhood of Trastevere you will find an abundance of cafes, shops and restaurants and the Trevi Fountain and Saint Peter’s is only 10 minutes away by foot. Prices start from €66 for a double room. The Beehive Hotel and Hostel – Experience a warm welcome at this charming hotel next to Termini station. The Beehive Hotel an eco-conscious hostel and hotel and the perfect getaway from the city with its own garden and restaurant serving up home-grown, organic food. 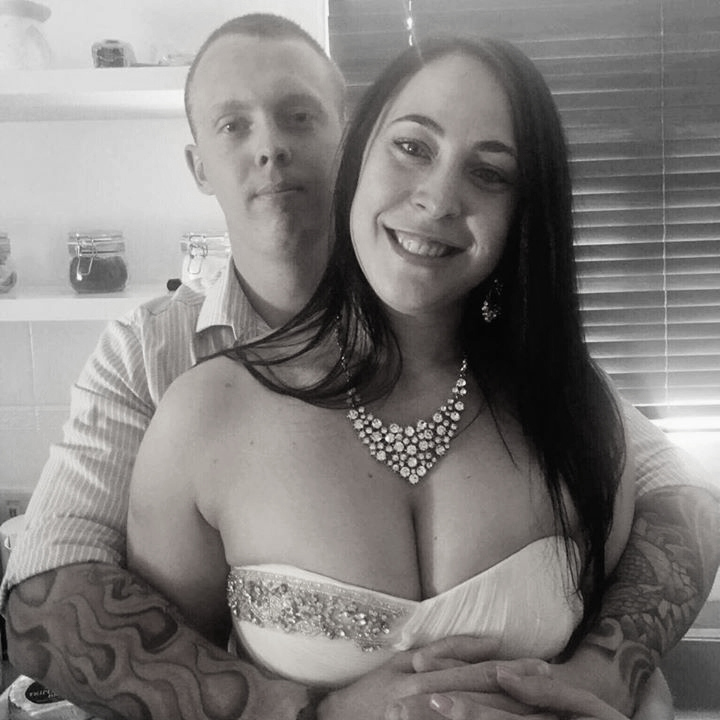 This hotel is perfect for couples and vegans too and there is a wide selection of vegan dishes on offer. 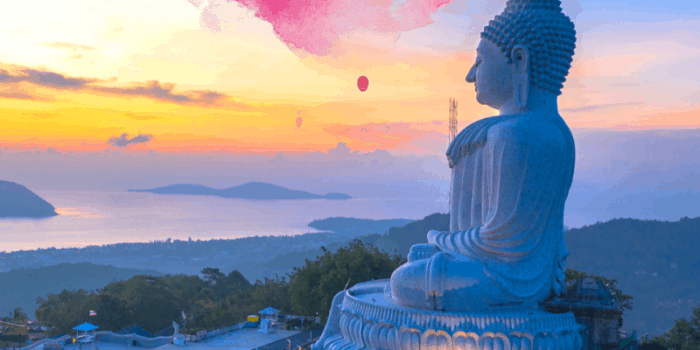 The hotel also hosts regular pop up dinners, a weekly vegan buffet and cooking classes. There are rooms to suit every type of traveller including dorm rooms, private en-suites and female only dorms. Prices start from €25 for a dorm bed, €40 for a single room and €60 for a double room. Generator Rome – This stylish hostel is located near Termini station and offers dorms and doubles with air-conditioning, Wi-Fi and en-suite bathrooms. You can also add on a breakfast buffer for €5 and have refill coffee, juice, pastries, meats, cereals and cheese. 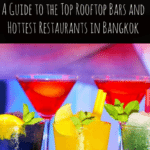 The hotel also boasts a cool rooftop terrace with views over the tiled city of Rome as well as an excellent cocktail bar and chill out lounge. Prices start from €25 for a dorm bed. Lilium Hotel – For a romantic getaway, try the stylish Lilium Hotel, built in a Palazzo dating back to 1850 and a short stroll from Porta Pia, the ancient Roman city gate. The rooms have free Wi-fi, televisions and fridges. You can upgrade to a superior room to have a leafy decorated balcony and views over the city. Breakfast is included in the room price and a double starts from €56. Head to the Roman Colosseum and take a guided tour to skip the lines. A guide will also help to bring the Colosseum and its tales to life. This incredible building once held brutal gladiator fights, public executions, hunts for exotic beasts and even battles on boats. If you don’t want to pay for a guided tour, you can also skip queues by purchasing your ticket on Palantine Hill, Via San Gregorio 30 or Piazza Santa Maria53, where you can buy a joint ticket that will give you access to the Roman Forum, Palantine Hill and the Colosseum itself. Mercato di Campagna Amica del Circo Massimois Rome’s largest farmer’s market and is held every weekend. 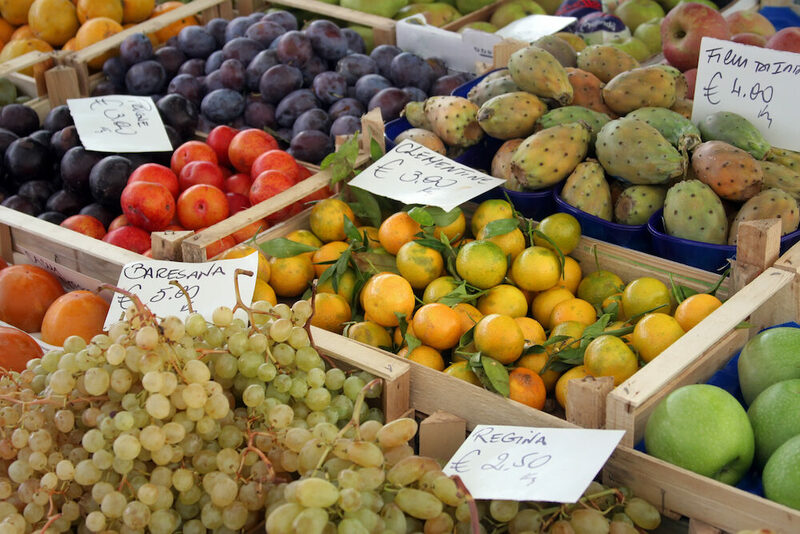 All products are locally sourced and most come from Lazio, Rome’s agricultural district. Pick up some pecorino, prosciutto and bread and you will have the perfect picnic lunch whilst you’re on the go. Neve di Latte has incredible ingredients, creamy milk sourced from Piemonte, chocolate from Amadei and Parisi eggs are used to whip up a delicious array of flavours. 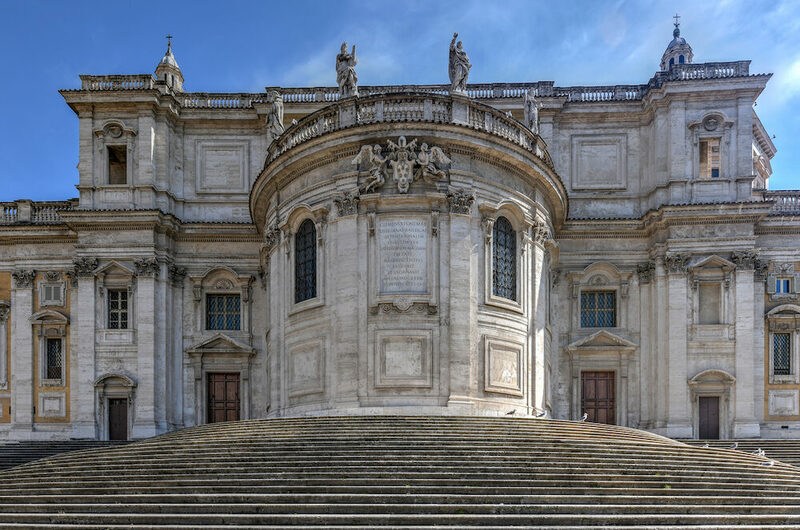 It is a short walk from Piazza del Popolo, next to the Maxxi modern art museum. I Caruso has a smaller selection but their gelato is excellent, try their fior di panna gelato made with excellent cream. In strawberry season, taste their freshly made strawberry gelato. 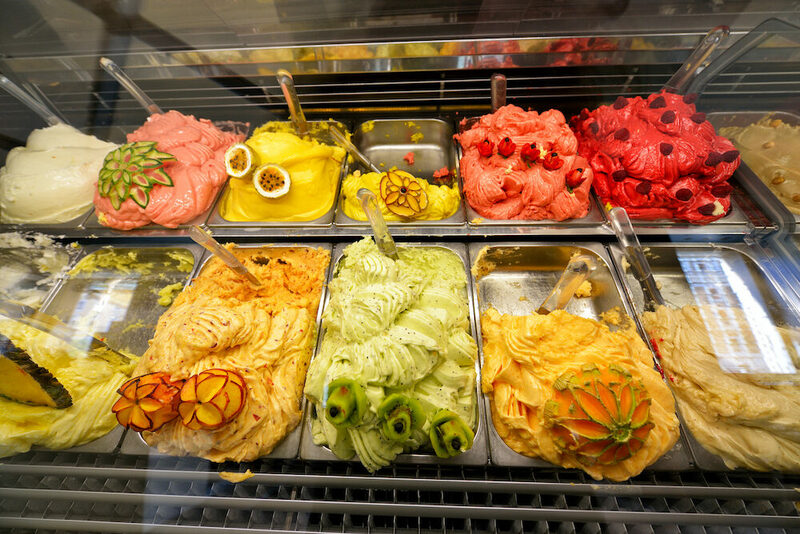 You can find this gelateria on Via Collina, 13-15, near Piazza Fiume. Gelateria dei Gracchi –The long queues are a sure sign of excellent quality and the one by the Vatican is always full, however there are now two new locations, right next to the Spanish Steps and in Piazza Navonaso don’t miss out on some of the best gelato in town! 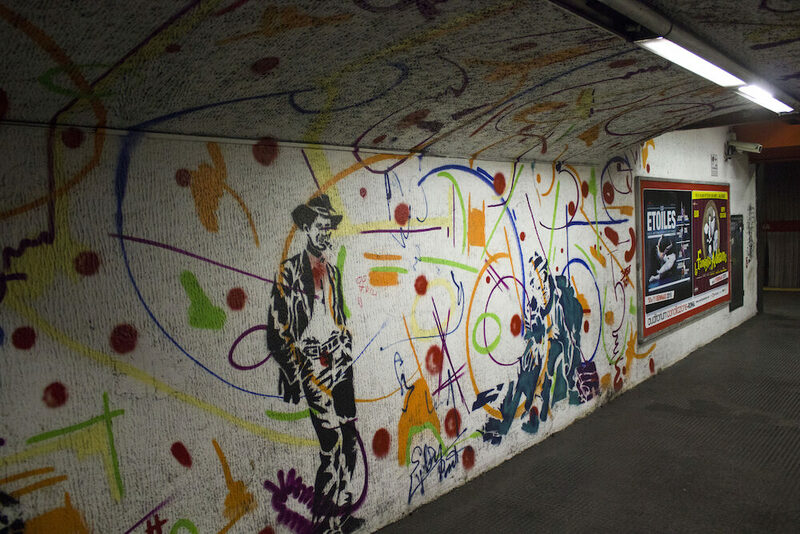 The city has an active street art scene and alternative community; the best places for graffiti lovers are in Pigneto and Quadraroas well as Ostiense. All of these neighbourhoods are off the beaten path and will be sure to provide excellent examples of local graffiti for street art lovers. Antico Forno Roscioli, Via dei Chiavari, 34, is a family run bakery offering delicious pizza al taglio. They offer a variety of pizzas from simple to elaborate with sausage and porcini. Ai Marmi, Viale di Trastevere, 53,is nicknamed “the Morgue” by locals due to its cold marble interior. This pizzeria has been open for over 80 years and they create delicious freshly made pizzas, suppli and other Italian snacks. Panificio Beti, Via del Vascello 46, is a small family-run bakery in Monteverde which also sells groceries but they offer excellent pan cooked pizza rossa for only €2. Perfect for those on a tight budget! 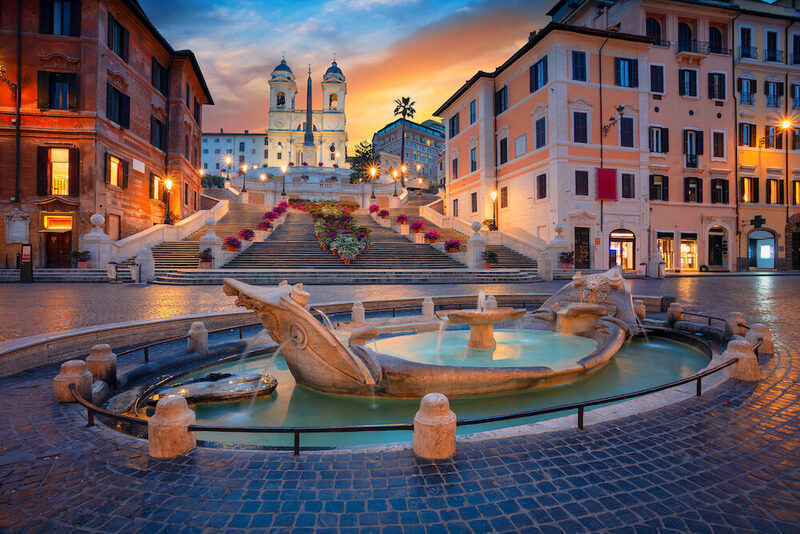 The Spanish Steps, known in Italian as “Scalinata di Spagna”, was named after the nearby Spanish embassy and offers some excellent views of Rome. Once upon a time, locals would flock there to have their lunch on the Spanish Steps but this practice is now discouraged with fines. Love pasta? Learn how to make your own pasta with freshly kneaded dough and some pasta dishes that will be sure to impress your loved ones at home. One of the most comprehensive classes is the Fabiolous Cooking Day by Fabio Bongiani, a course combining of food and culture at a medieval villa just 30 minutes outside of Rome, it starts with a tour of a market with Chef Monica and you will spend the day cooking, eating and drinking wine with Fabio and get an insight into Italian culture as well as take home some delicious recipes and memories. Prices including transport and all ingredients start at €133. Bar del Fico, Piazza del Fico 26, is easy to spot in the summertime, there are always many people loitering outside smoking, chatting, drinking and enjoying life in the most Roman way. This is one of the trendiest bars in Rome and is a circus-themed bar with concerts and performances. They also have a wonderful Sunday brunch based on traditional Italian recipes that wouldn’t be out of place in an Italian grandmother’s house! Inside the fortified wall of the Passe to de Borgo is a hidden passageway once used by the Pope Alexander VI in 1492. The wall was first constructed in 850 and later expanded in 1277 and the passageway was further developed in 1492. The passageway has since been used by two popes to escape danger. The first was in 1494 when Pope Alexander VI used it as an escape route when his life was in Peril and Charles VIII invaded Rome. The second Pope was Clement VII who escaped the city during the Sack of Rome in 1527 when Charles V, the Roman Emperor, sent his troops in to massacre the Swiss Guard at the foot of St. Peter’s Basilica. The passageway remained unused for centuries, with the Swiss Guards continuing to keep a key ready for the Pope in case of another emergency. The passageway was opened to the public in 2000, and now is open for a limited period every summer. 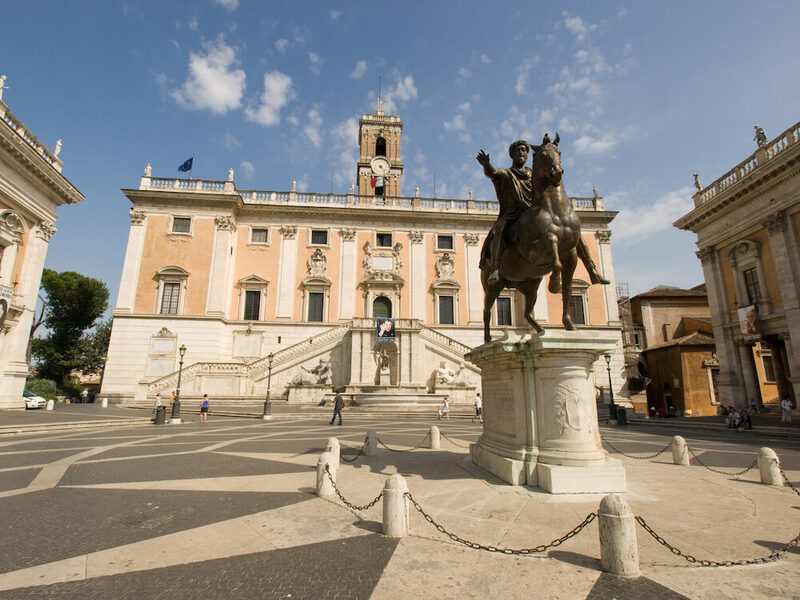 Visit the finest collection of historical sculpture in Rome at the Capitoline Museums.The museum is always teeming with schoolchildren on an excursion, history and art buffs and tourists who come to take in one of the most important art collections in the world. 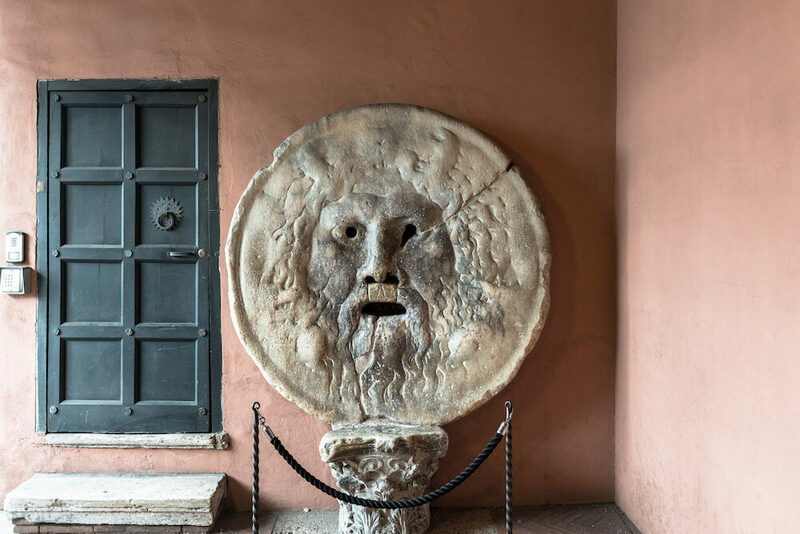 As it is situated just by the Roman Forum and Colosseum, it is definitely worth paying a visit to admire the wealth of art in the Capitoline collections. Check out the impressive mosaics and the spectacular gilded ceiling of this church in Trastevere. Marvel at its structure, which was built from huge pieces of granite plundered from the Baths of Caracalla in the third century. Villa Borghese is a public park that is free to access. 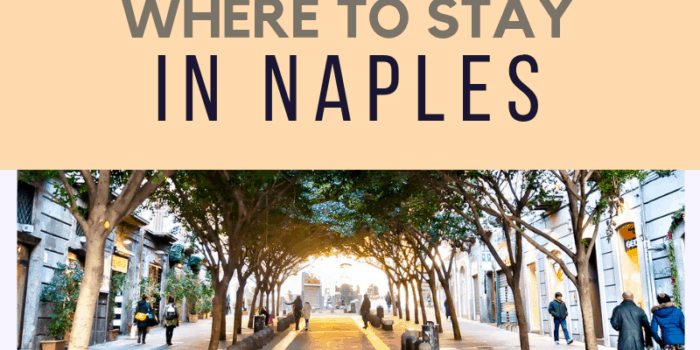 You can head to the park via the Spanish Steps and even rent a bike to tour the grounds. 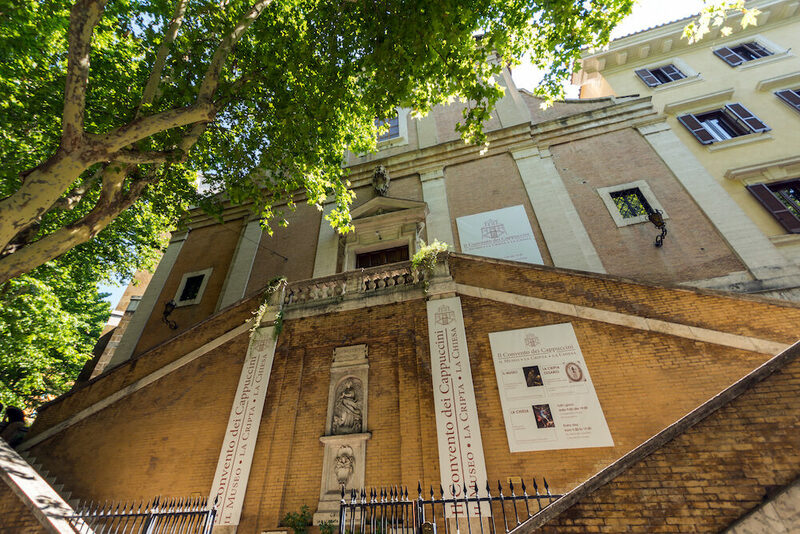 You can also visit the Villa Borghese Gallery but there is an entrance fee, remember to book online as they only permit a limited number of people to enter every hour. The Vatican Museum is home to the Sistine Chapel and Michelangelo’s famous painted ceiling depicting God creating Adam. 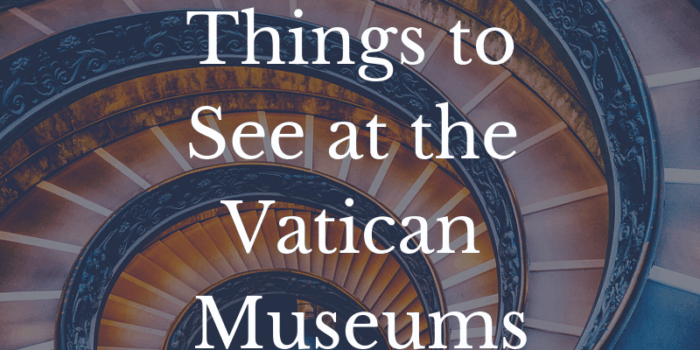 The Vatican Museum includes visits to the excavation sites of the Vatican and even an audience with the Pope on Wednesdays. Be prepared for the hordes of tourists flocking here to view the impressive collection of art from the Roman Empire, you can avoid most of the crowds by using a skip the line ticket – highly recommended!. The Pantheon was a pagan temple converted into a church in 608 AD and is an important historical architectural site in the Eternal City, stare up at the oculus, an opening at the top of the Pantheon to the sky and take a walk to the nearby square called Piazza della Rotonda, where young people hang out, drinking, talking and socialising in the evening. This crypt was even mentioned in the 1869 book of Mark Twain called, “Innocents Abroad” and is one of the unusual and lesser-known sights in Rome. The Capuchin Friars, named after their “capuche” or hooded habits, moved to Santa Maria della Concezione, and brought the remains of deceased friars from the St. Bonaventure friary so that they could all remain together. Instead of burying the bones of the dead friars they decorated the walls with their bones creating intricate structures made of pelvises, chandeliers made from hands, mummified monks were dressed in their habits and other bones were placed in artistic designs in this small but creepy crypt. You can find this obscure crypt at Via Vittorio Veneto, 27. If you want to get the best out of the historic sites of Rome, join a guided tour, which will explain the history and legends behind the Palatine Hill, Colosseum, the Roman Forum and the Appian Way. If you want to get some exercise in on your holidays as well as enjoy the sights of the Eternal City, hop on a bike tour! 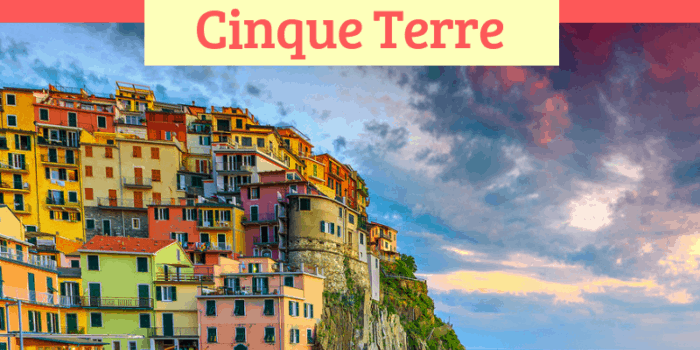 You can visit the Colosseum and head past the beautiful Trevi Fountain, Piazza di Spagnaand the stunning Pantheonbefore heading over the River Tiber to explore Trastevere district and Tiber Island. So, you have 48 hours in the Eternal City. 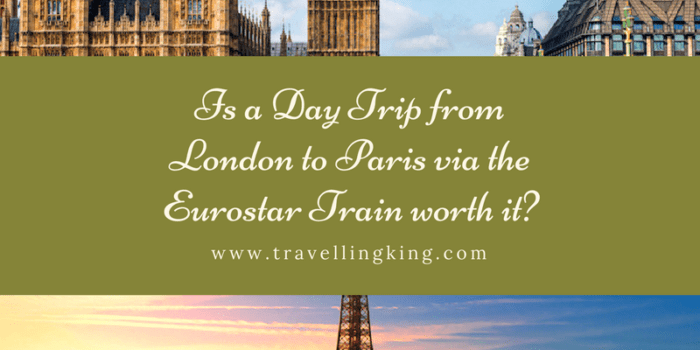 So much to see and do and not enough time to spare! The secret to getting the best out of Rome is to wake up early and head to the most famous sights. Head to the Palantine Hills to purchase your entrance ticket to the Roman Forum and Colosseum. Here you will be able to avoid the longest queues and get access to the Colosseum one single ticket. Head over to the Colosseum and dive into the history of Rome brought to life through a guide, telling stories of epic gladiator battles. 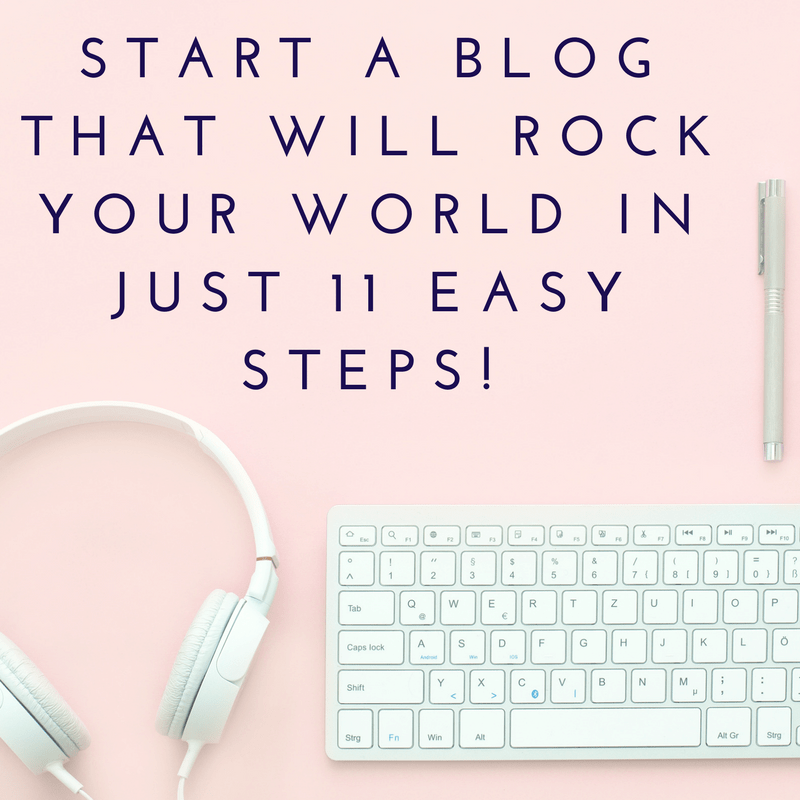 If you’re on a budget you can even download an audio guide for free! Next visit the ancient residences of the aristocracy of Roman on Palantine Hill and the Roman Forum where the stones hold centuries of stories. Great and influential Romans such as Julius Caesar would walk through the streets and crowds once thronged here to gather at marketplaces, pray and make offerings at temples and socialise. 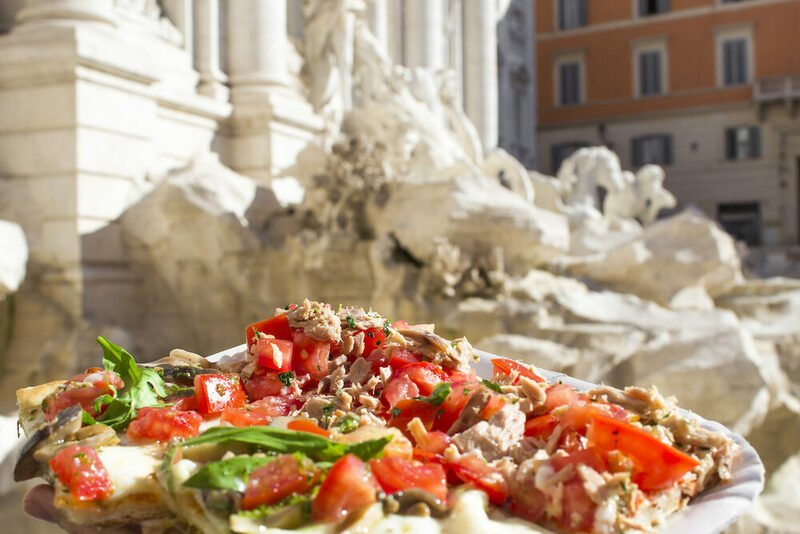 By now you must have worked up an appetite and you can head over to the Trevi Fountain to have a coffee or grab a slice of pizza to keep you going. Don’t forget to toss a coin into the fountain for good luck! Afterwards you can continue your exploration of the city, head to Bernini’s Fountain in Piazza Navona and admire the bustling atmosphere of the square, before strolling to the Pantheon. 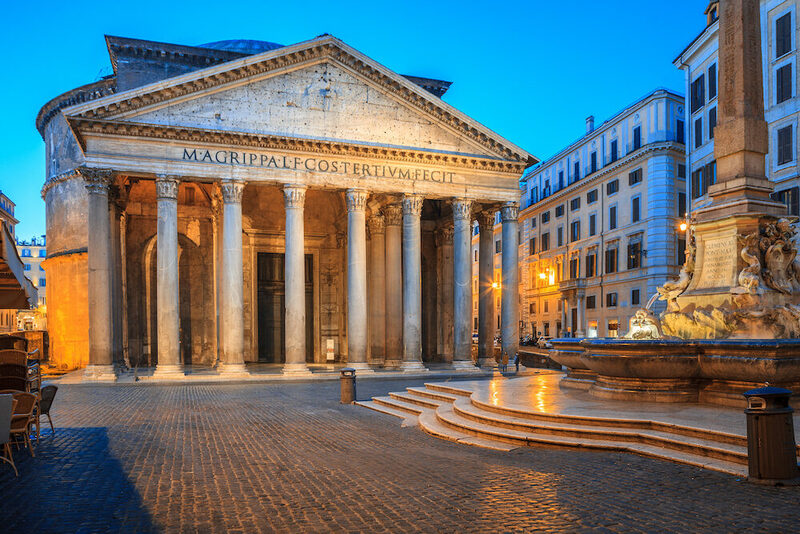 Step inside and admire this temple that was constructed by Emperor Hadrian. Lunchtime! 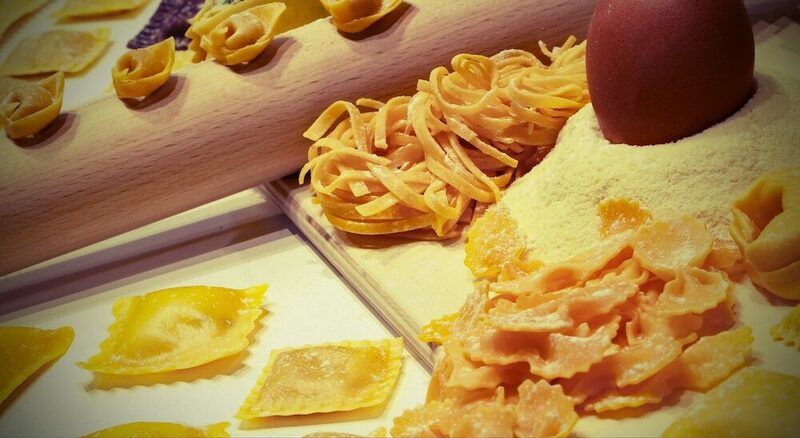 For an authentic experience head to Hostaria da Pietro, Via Gesu e Maria 18, for a plate of delicious pasta and try their homemade desserts. This restaurant is a great budget meal with main courses starting from only €13. 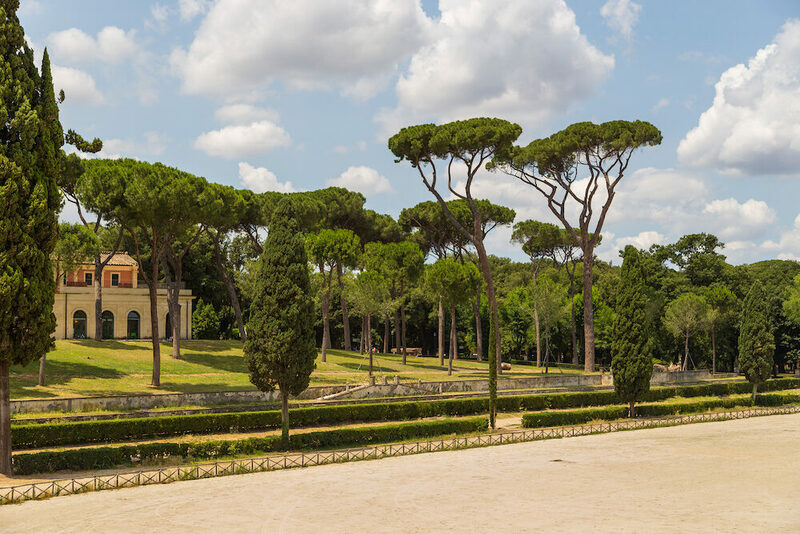 After lunch you may want to enjoy a brief nap in the beautiful landscaped gardens of Villa Borghese, once a vineyard until it was turned into Rome’s largest public park and home to iconic temples and the Borghese Gallery, which is a perfect place to spend the afternoon. Remember to pre-book your tickets to view the exhibits, which include masters such as Raphael and Caravaggio. 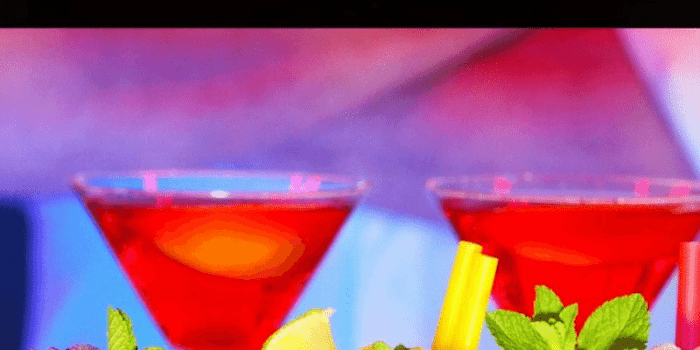 After enjoying and relaxing in the gardens you can head to the famous Bar del Fico for an aperitif and dinner or afterwards to soak up the lively atmosphere and enjoy a Saturday night like locals do. Perhaps you can even catch a performance or concert before calling it a night and preparing to wake up early the next day. Beat the crowds by heading to the Vatican Museums early (it opens at 9am so it would be advisable to arrive before at 8:30am)! 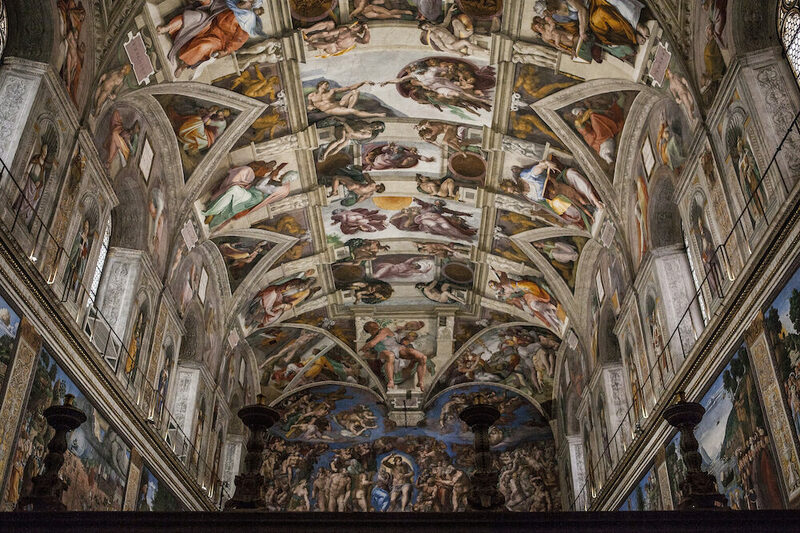 Visit the Sistine Chapel and admire the intricate frescoes and Michelangelo’s most famous work on the roof of the Chapel. Next you can visit one of the 1,000 churches in Rome and even attend Sunday mass, usually held from 7am – noon, before heading out to brunch. 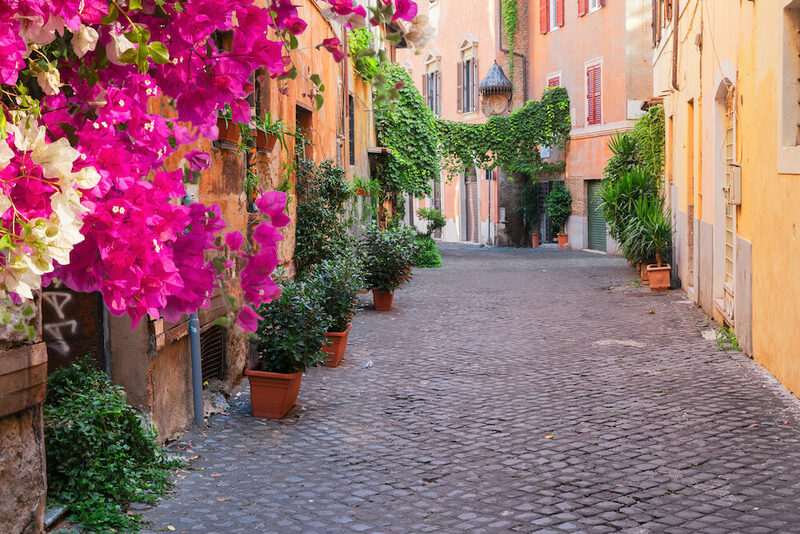 After a hearty brunch you can make your way to the Trastevere neighbourhood on the Vatican side of the Rive Tiber and explore Piazza Santa Maria church and marvel at the golden mosaics. Afterwards head back across the river to visit the Mouth of Truth, famed for its appearance in the Audrey Hepburn film “Roman Holiday”. For dinner you can visit Mercato Centrale, situated next to Termini Station, to enjoy a gourmet paradise with some of Rome’s finest eateries. You Roman Holiday would not be complete without the perfect dessert: a delicious gelato at Gelateria del Teatro, belonging to Stefano Marcotulli, the gelato king at Via di San Simone 70. You can find an array of experimental flavours made with the finest ingredients sourced from all parts of Italy: pistachios from Sicily and lemons from Amalfi. Scoops start from only €2.50 so that you can leave Rome with a sweet taste in your mouth and lots of unforgettable memories.